/What is a blockchain explorer? A blockchain explorer can be defined simply as a browser for the blockchain. Blockchain explorer is a browser which is similar to the other browsers like Mozilla or Google Chrome for internet web pages. 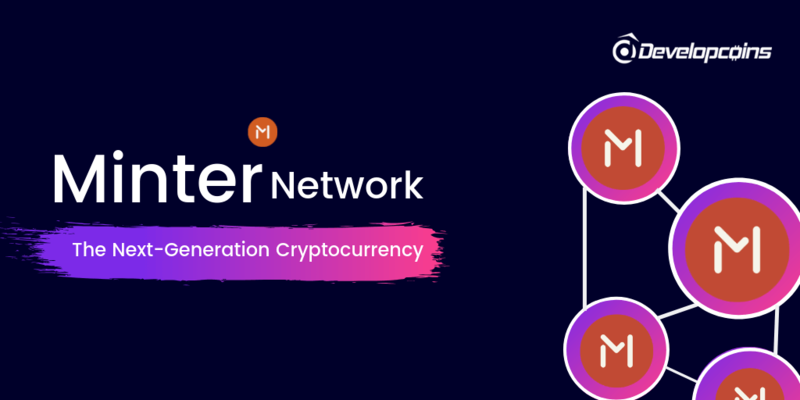 Blockchain explorer is used in all kind of cryptocurrency transactions. 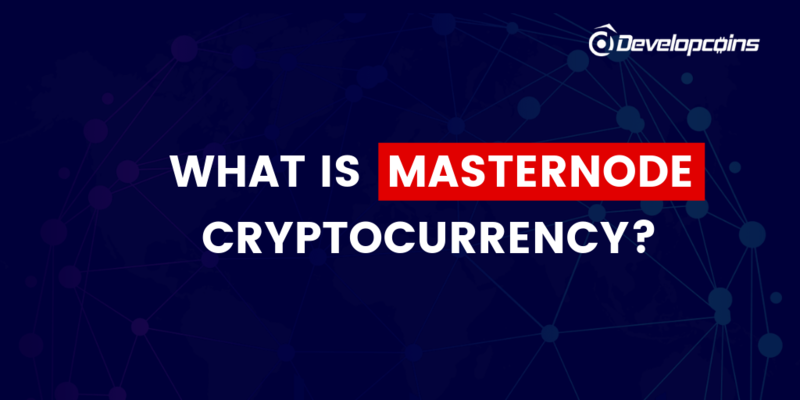 For each cryptocurrency, they have their own blockchain explorer with similar functionalities. Now let us discuss the blockchain explorer for the most renowned cryptocurrency. 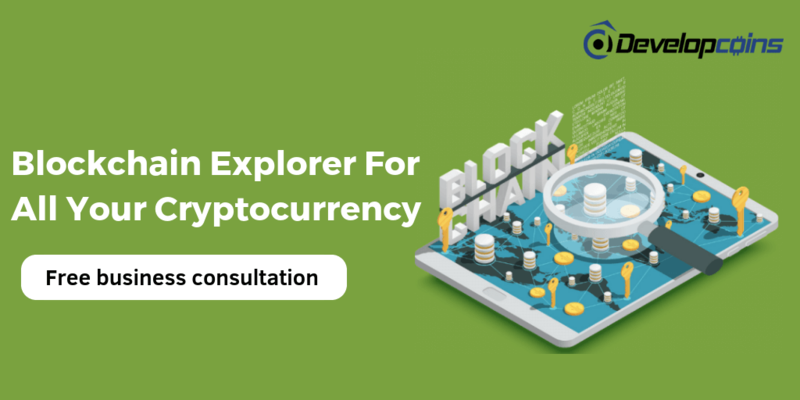 How blockchain explorer is used in bitcoin transactions? Blocks Feed – Block explorers allow to explore recently mined blocks in the Bitcoin blockchain. Generally, all Bitcoin block explorers provide a live feed of all the blocks that are being added to the blockchain in real time. Transaction Feed – Block explorers explore all type of transaction in any block. Cryptocurrencies which has been mined already is currently attached to the Bitcoin blockchain. Transaction History for the given address – Using a Bitcoin block explorer, you can check the history of any public Bitcoin address and audit regarding its balance and transactions details. Receiving Address & Change Address – With bitcoin blockchain explorer we can see the bitcoin receiving & change address. Largest Transaction Of The Day –we can customize the blockchain explorer in such a way where we can track the largest Bitcoin transactions done in a day. Mempool Status – Through a Bitcoin block explorer, you can see the status of mempool(unconfirmed transactions).With blockchain explorer, it is easy to find out the total number of unconfirmed transactions along with transaction details. Double Spend Incidents – With the help of technology, some advanced block explorers are designed in such a way to record to track how many double spend Bitcoin transactions were done in the last 10 minutes. Orphaned Blocks – Some blocks in the blockchain are orphaned. It means it is not attached to the current bitcoin blockchain. we can also detect orphaned blocks. 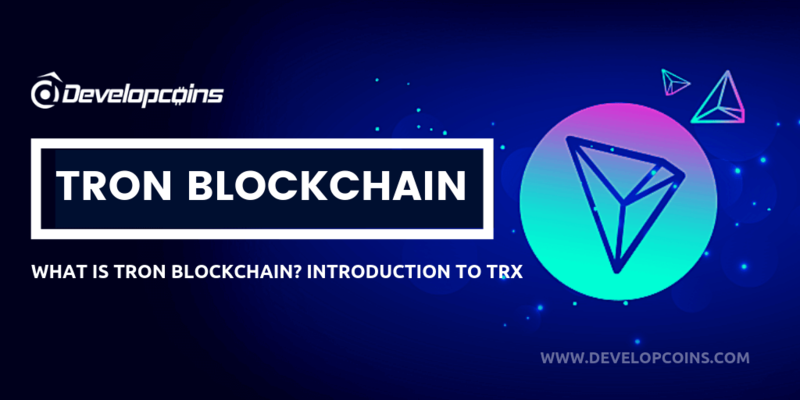 Genesis Block – Block explorer shows the genesis block of a blockchain. Want a create your own blockchain explorer? 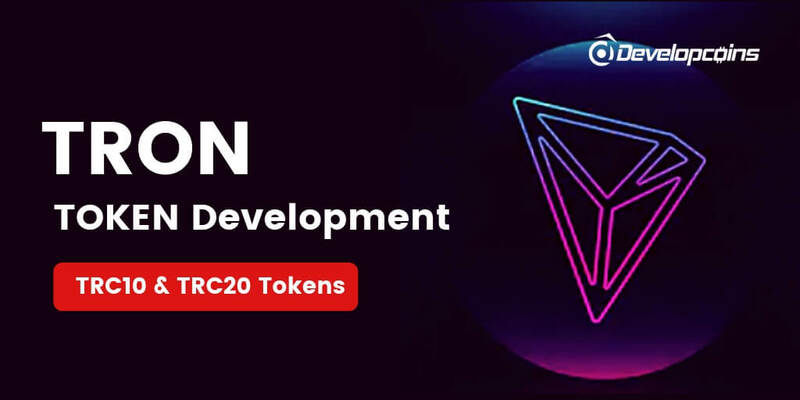 Developcoins are specialized in creating a new blockchain explorer for your new cryptocurrency. Blockchain explorer for all cryptocurrencies is now available at developcoins. 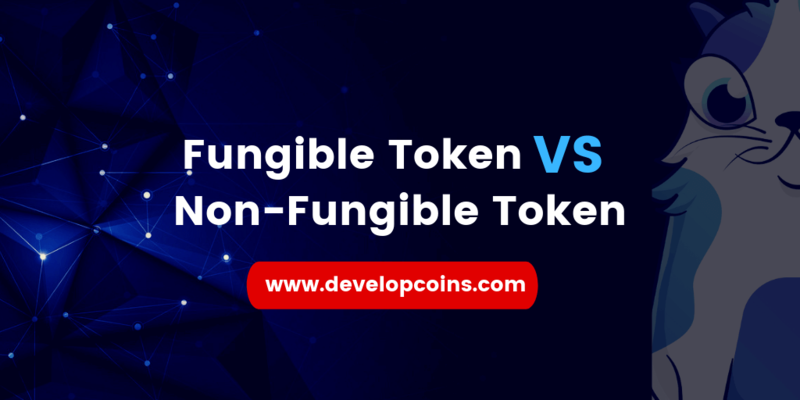 Developcoins offers a complete solution for cryptocurrency creation service with blockchain explorer.